Malawi Defence Force (MDF) side Moyale Barracks FC have suspended three key players—goalkeeper Juma Chikwenga, defender Clifford Fukizi and midfielder Boy-Boy Chima—on disciplinary grounds. While the Mzuzu-based side’s acting general secretary Gerald Kanje said he would comment on the matter at an appropriate time, Chima confirmed the development in an interview. 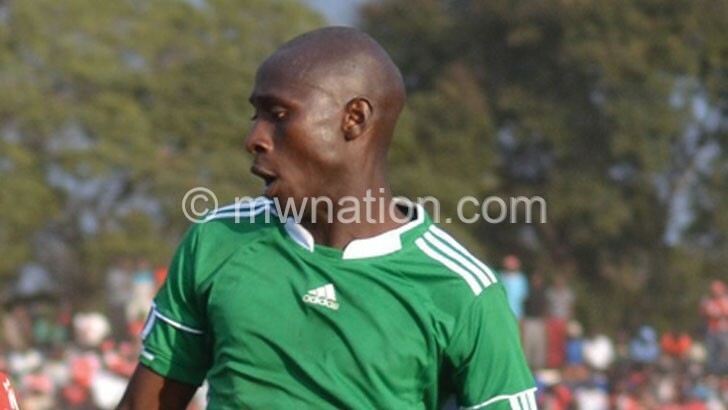 “Meanwhile, I am planning to apply for a transfer to Kamuzu Barracks so that I can continue playing,” he said. The other two suspended players were not available for comment, but sources confirmed their suspensions. “All the three players have been suspended indefinitely and they have been informed about the club’s decision,” said the source. Commenting on the three players’ imminent absence, Moyale acting head coach Victor Phiri said they will find suitable replacements. “No player is guaranteed a place in the team. It is true that they are among our key players, but we will replace them,” he said. Moyale finished 13th last season in the 16-team TNM Super League.